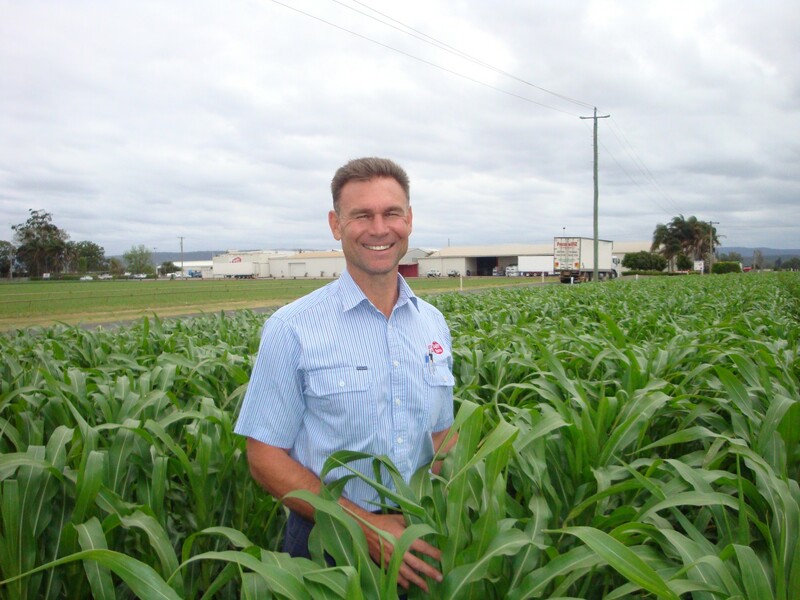 Matt Hood (Class of 1985) is the Director of Rugby Farm whose mission is being ‘Committed to growing a healthy Australia’ is a large Australian farming operation, growing, packing and transporting fresh produce to supply key customers around Australia as well as numerous export markets with fresh vegetables. Established in 1912, Rugby Farm is a second generation managed company with Matt and brother Dan, who is also a fellow Old Boy, at the helm. We invite you to attend the breakfast and learn more about one of Australia’s major farming and logistical operations.